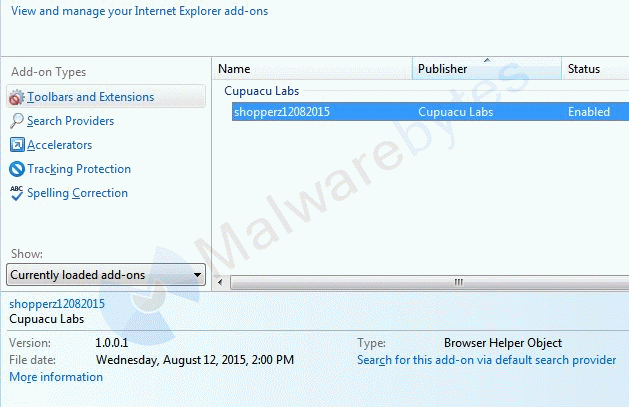 The Malwarebytes research team has determined that Shopperz is a browser hijacker. These so-called "hijackers" manipulate your browser(s), for example to change your startpage or searchscopes, so that the affected browser visits their site or one of their choice. This one also displays advertisements and acts as a LSP-hijacker. How do I know if my computer is affected by Shopperz? How did Shopperz get on my computer? How do I remove Shopperz? 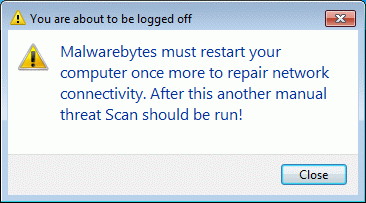 Once the program has loaded, click on Settings > Detection and Protection and put a checkmark before Scan for Rootkits. Then select Scan Now. Or select the Threat Scan from the Scan menu. Is there anything else I need to do to get rid of Shopperz? If MBAM was unable to restore your dnsapi.dll files, you may also have to run Windows System File Checker to undo some of the changes done by this PUP. You can find more information about this hijacker in this blogpost. 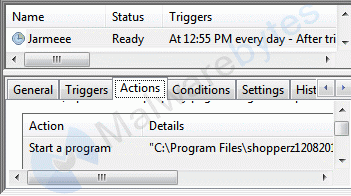 As you can see below the full version of Malwarebytes Anti-Malware would have protected you against the Shopperz hijacker. It would have warned you before the application could install itself, giving you a chance to stop it before it became too late. Note that most of the file and other names in these logs are random.